Kirkland's accueil. . HD Wallpaper and background images in the Hetalia club tagged: hetalia england aph kirkland home. If that's a restaurant, I don't want to eat there. 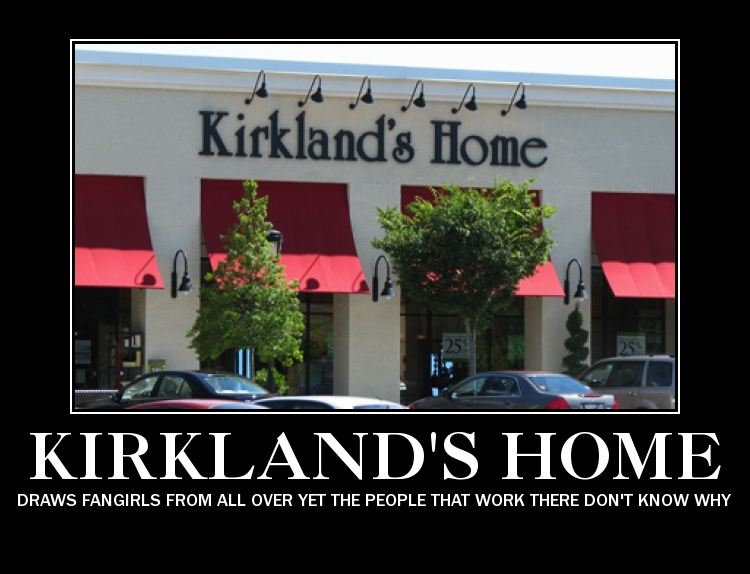 ^ It's a home store, hence the name 'Kirkland's HOME,' and I giggle every time we go in there but my mom never knows why. why can't we have cool stores like that in Australia all we get is boring Ikea. I have one of those near my house. Be jealous.